On October 24, American Corporate Partners marked ten years of service of assisting American veterans in returning to the civilian workforce. We are proud to have been a part of ACP’s first ten years and we wish them the best moving forward into their second decade. GHD strongly encourages and supports the power of voting and is opening late tomorrow to allow our employees extra time to exercise their influence on the future of America. GHD is hiring! We are searching for an environmental graphic designer to join our team. 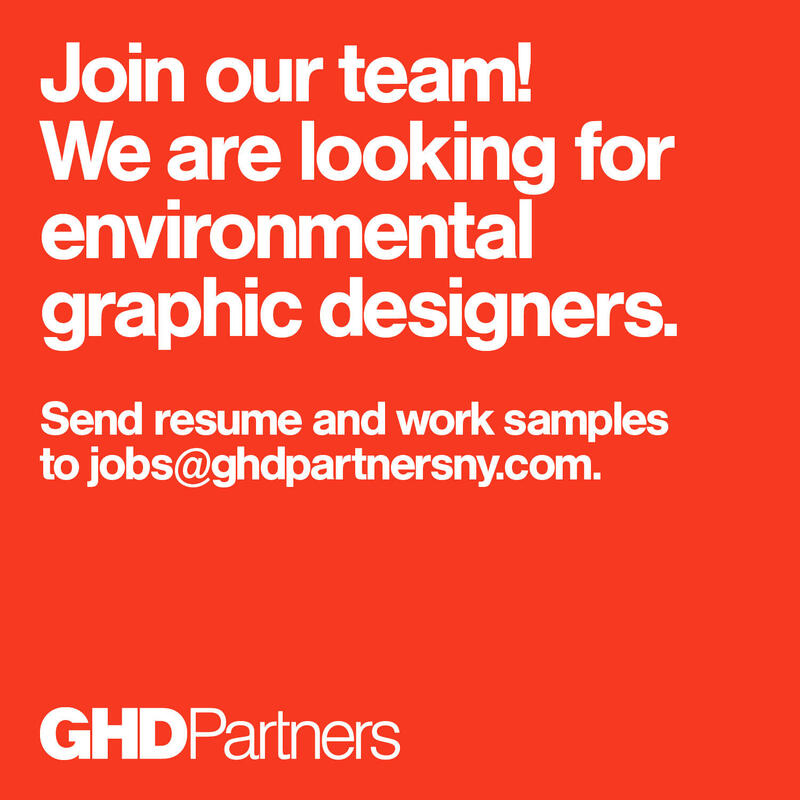 If you have 2–5 years experience working in three-dimensional spaces, please send your cover letter, resume and digital portfolio to jobs@ghdpartnersny.com or view our posting for more details. The Rock Center Fall Food Festival! 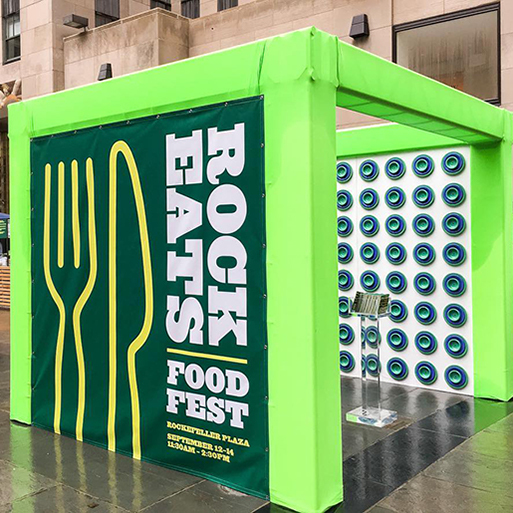 The Rock Eats Fall Food Festival continues today from 11:30 am to 2:30 pm on Rockefeller Plaza, featuring event graphics by GHD! Check out some of the Rockefeller Center restaurants and experience something out of the ordinary to spice up your Friday lunch hour. 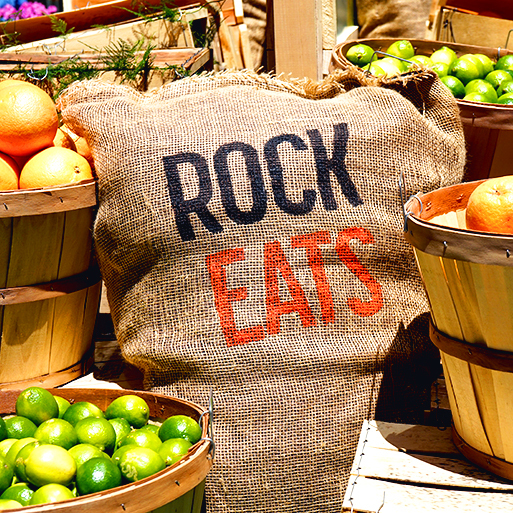 The Rockefeller Center Rock Eats Food Fest kicks off tomorrow on the Rockefeller Plaza! GHD created all of the collateral for the event, including this ad featured in Time Out New York. We think a burger and lemonade pairs perfectly with the hot weather in NYC, so go check it out! 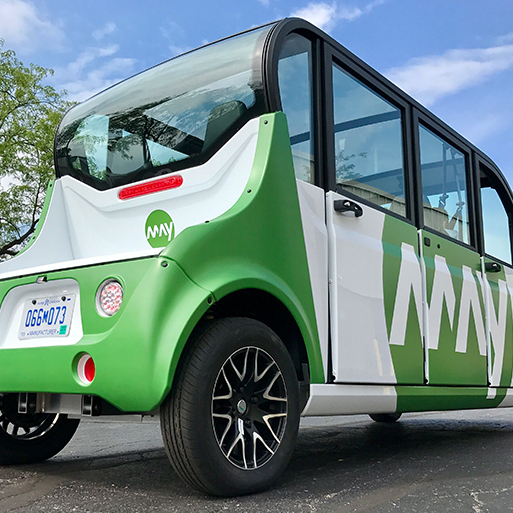 May Mobility, Inc. is changing the future of transportation!